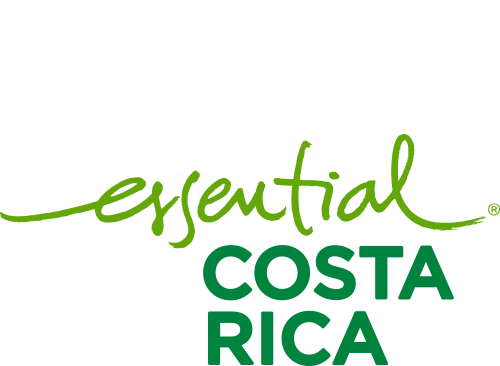 Quality Management – CATSA – Central Azucarera Tempisque S.A.
CATSA, in its continuous improvement to give our customers quality products and innocuous, has obtained different certifications that guarantee our work and effort. The Food Safety Systems certification (FSSC 22000) is a solid certification system, accepted internationally for auditing and certify and ensure the safety and suitability of food. FSSC 22000 is an accredited standard and is recognized by the GFSI (Global Food Safety Initiative). LSQA Certifies that the Food Management System of: CENTRAL AZUCARERA TEMPISQUE S.A., has been evaluated and approved with the requirements specified in: ISO 22000: 2005, ISO / TS 22002-1: 2009 and additional requirements FSSC 22000 version 4.1. This certificate is applicable for the production of special white, white and raw (special and industrial). ISO 9001 is the internationally recognized standard for quality management of companies. It applies to the processes that create and control the products and services of a supply organization, and establishes a systematic control of the activities to ensure that the needs and expectations of the customers are met. ISO 9001 is designed and intended to be applied to any product or service, performed by any process anywhere in the world. ICONTEC Certifies that the Quality Management System of: CENTRAL AZUCARERA TEMPISQUE S.A., has been evaluated and approved with the requirements specified in: ISO 9001: 2015. This certificate is applicable to the following activities: The production of refined sugar, special white sugar, white plantation sugar, raw sugar, ethyl alcohol for beverages, and anhydrous ethyl alcohol. Kosher foods are those that are in conformity with the standards of kashrut (Jewish dietary law). Some foods that can be consumed according to halacha (Jewish law) are called kosher in English, from the Ashkenazi pronunciation of the Hebrew termkashér, which means “apt” (in this context, fit for consumption). Foods that are not in conformity with Jewish law are called treif. Reasons for not being kosher include the presence of ingredients derived from non-kosher animals or kosher animals that have not been slaughtered in the proper ritual manner, a mixture of meat and milk, wine or grape juice (or its derivatives), produced without supervision, the use of products from Israel that has not been decimated, or the use of non-kosher cooking utensils and machinery. 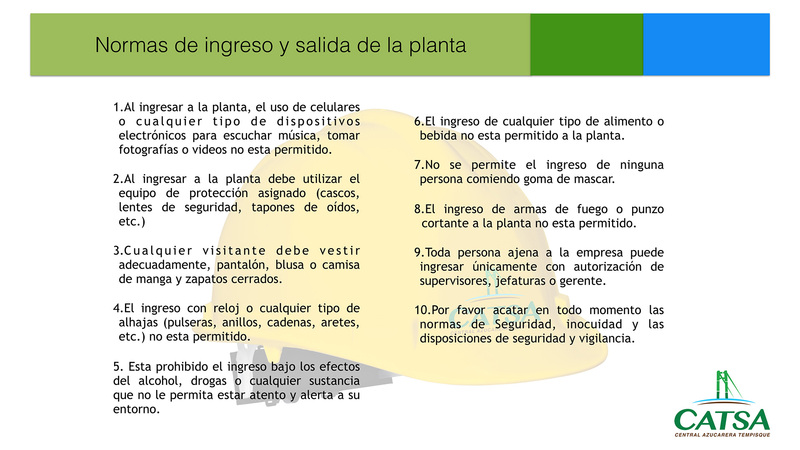 This document certifies that the following products produced by CENTRAL AZUCARERA TEMPISQUE S.A., are Kosher: refined sugar, special sugar 150, white sugar plantation. ISCC is the independent certification system, applicable worldwide for greenhouse gas emissions and sustainability. ISCC can be used to demonstrate compliance with the sustainability requirements of authorities, business customers and final consumers. ISCC can be applied for the certification of all types of biomass and bioenergy, as well as for products based on biomass in the food and chemical products industries. Control Union Certificate in accordance with the Renewable Energy Directive (RED). Approve that CENTRAL AZUCARERA TEMPISQUE S.A. meets the requirements of the NETWORK and the ISCC EU certification system that is approved by the European Commission. Independent certification system, applicable worldwide for greenhouse gas emissions and sustainability. 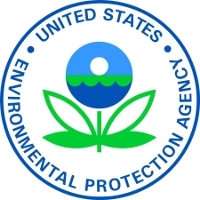 Health protection is an important part of the United States Environmental Protection Agency mission. EPA monitors air and water quality and works to reduce exposure to pollutants in air, land, and water. CATSA has registered with the US Environmental Protection Agency (EPA) as renewable biofuels (ethanol).